Macau is a culture bonanza open to all. 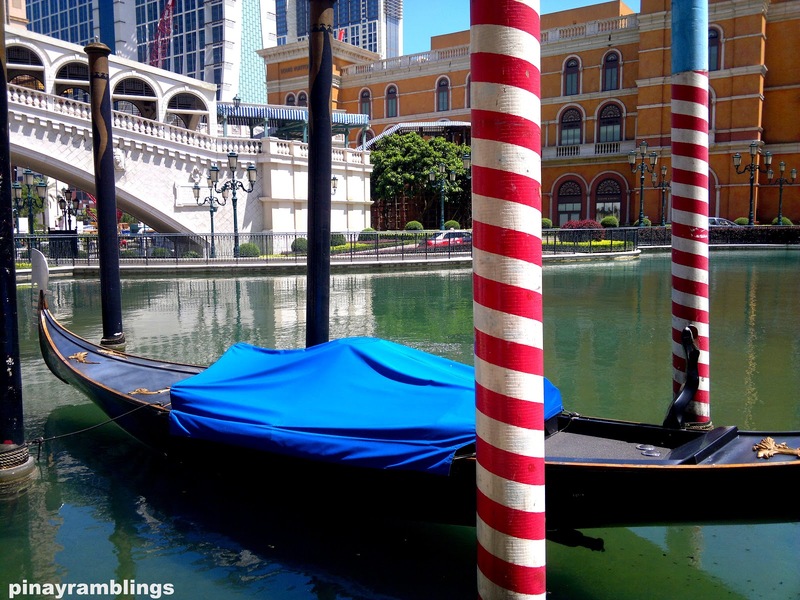 Thanks to the Portuguese, Macau represents an exotic blend of Oriental and Western influences. Having been a Portuguese territory for almost 500 years, it developed a rather unique culture. 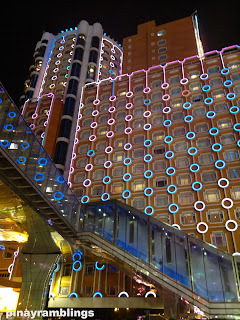 You will never run out of hotel choices--from cheap to expensive accommodations, Macau has it all and most of them are renowned for exceptional services and luxurious comfort. I stayed at Hotel Lisboa in Macau. Their superior room is about $170/night during low season. Their superior room has a rich and regal interior and offers free in-house movies, free local calls, free Wi-Fi, and complimentary use of mini bar. But be warned: you can only consume the items in the mini bar inside the room. If you decide to take the food outside while you stroll, they will charge you for it. 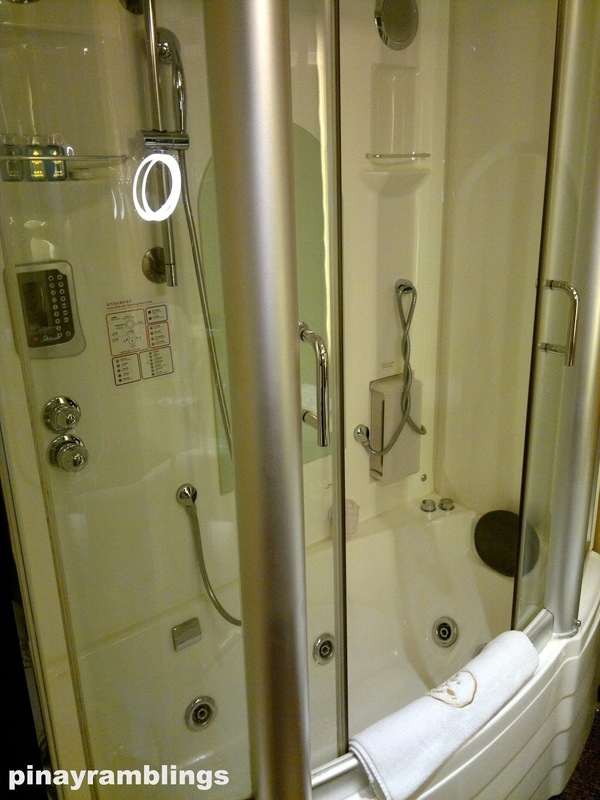 The bathroom features a massage shower and Jacuzzi bathtub. I love it! The hotel is only a few minutes away from Senado Square and other attractions. 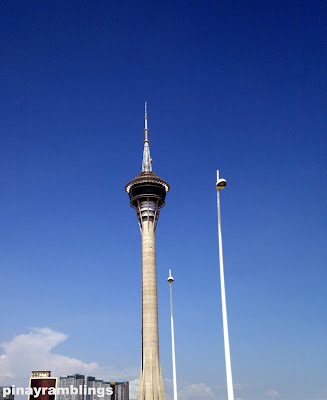 In fact, you can walk all the way from your hotel to several Macau attractions. Ladies, wear light and comfortable walking shoes! 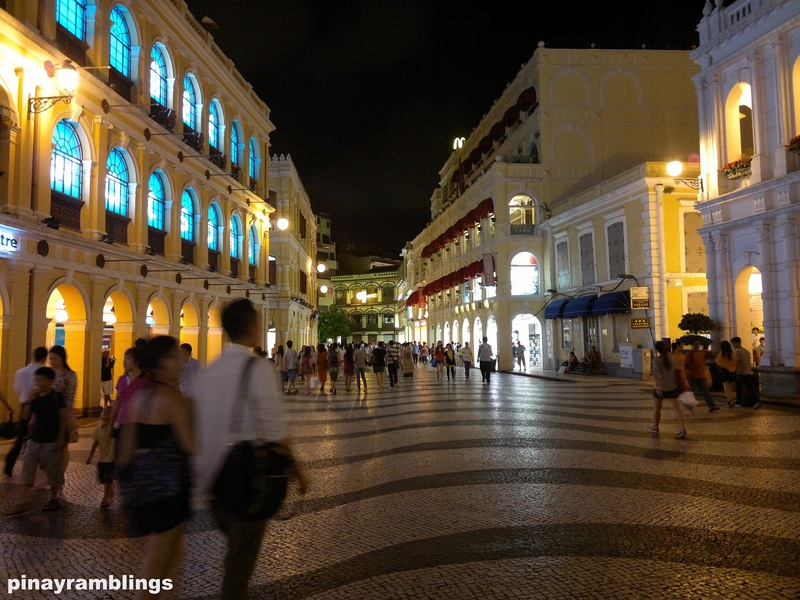 It is a bit hard to get a cab at night from Senado Square, so if your hotel is nearby, prepare to just walk! I ended up with blisters on my feet one night coz I wore high heels and there were no cabs available (been waiting for about 30 mins or more) so I decided to just walk back to the hotel. For foodies out there, you will never run out of restaurant choices in Macau. But prepare to spend more than you usually do if you want real good food. 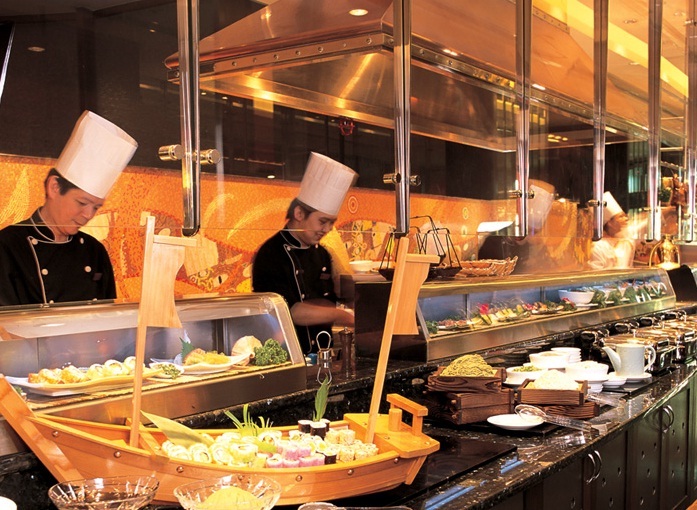 The high-end restaurants in hotels are less likely to be crowded. McDonald's and other western fast food restaurants in Macau are crowded all the time. I always have breakfast at Starbucks's in Senado Square since their second floor isn't too crowded. 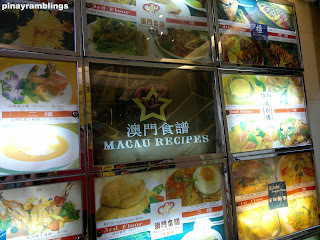 One time I tried this restaurant called Macau Recipes but never again!! I find the restaurant unsanitary and the food is not so appealing. And you need to pay for your own napkin! Yeah you heard it right--you will have to pay for paper napkins! Never did I encounter a restaurant that doesn't offer free napkins until I went to Macau Recipes. But anyway it wasn't the main issue here--the staff were grumpy, the kitchen was dirty (wish I can tell you exact details of what I've seen in their kitchen! 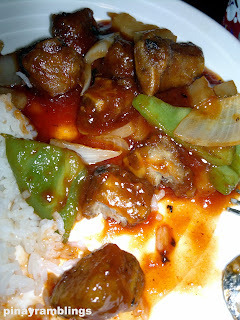 ), and the food was not good (That's what I get for being a cheapskate!). Their meals are priced around USD $10 and above which is considered somewhat cheap there. We ended up leaving after having one bite. The utensils smell fishy too as if they were never washed properly. The sweet and sour pork I ordered was 90% bones with bell pepper, onion and some lousy sauce served with rice. Since other restaurants were full, I crossed the road adjacent to Senado Square and found Pizza Hut! Pizza Hut saved the night! Though it is not the usual Pizza Hut that I'm used to, it's at least decent and somewhat familiar and clean! I ordered their Lasagne which is a bit different but still yummy. 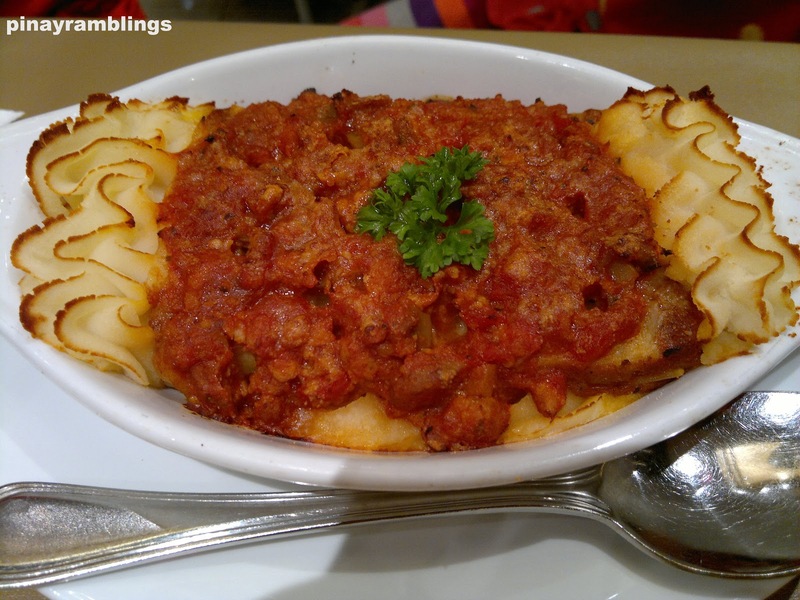 It is smothered in a tangy minced meat sauce and comes with melted cheese and creamy mashed potato. Prepare about USD $20 for a full meal in Pizza Hut Macau. Noite e Dia Café in Hotel Lisboa is awesome! They offer a wide selection of Japanese, Cantonese dim sum, Chinese barbecue, and Western dishes. They are open 24/7 and is located at the lobby level of Hotel Lisboa. A meal per person will cost about USD $30-40 or more. But I'm telling you, it is so worth it! 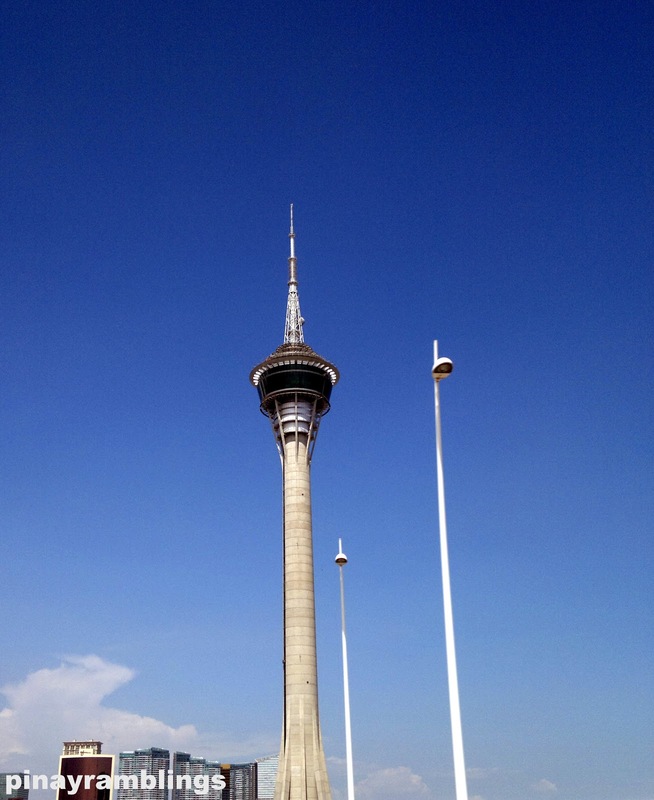 For those seeking adventure, head over to Macau Tower and try their bungy jumping at 233m (764ft). It is the second highest commercial skyjump in the world. Are you an adrenaline junkie? This can be the perfect Macau adventure for you! People on a budget will also enjoy Macau, take a stroll at night and soak in the amazing view of the casinos and hotels. Walk around St. Paul Ruins and learn more about Macau's history. 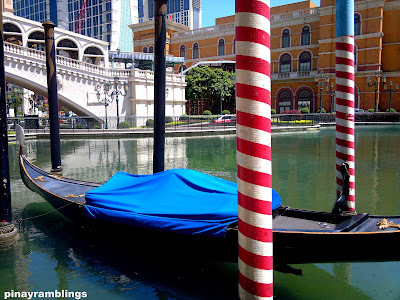 You can also ride a bus to Taipa and visit Venetian Macao Resort Hotel and ride a gondola for USD $16. If you have more time, drop by A-ma temple to get a glimpse of Buddhist tradition in Macau. I'm so thrilled to see the Hotel Lisboa, I'll sure be checking in to that hotel, I love the design of their super room it looks as though a bed of a royalty. By the way, I believe Lisboa also got their own pool amenities, right? How does it looks like, I bet it got some cool covers on it as well with automatic stuff in it. I've heard a bit about the Lisboa and how their bedrooms had some of the best mattresses this side of the world. I have to admit, they might actually be right about that claim; that bed in your photo looks enticing enough to lie on.